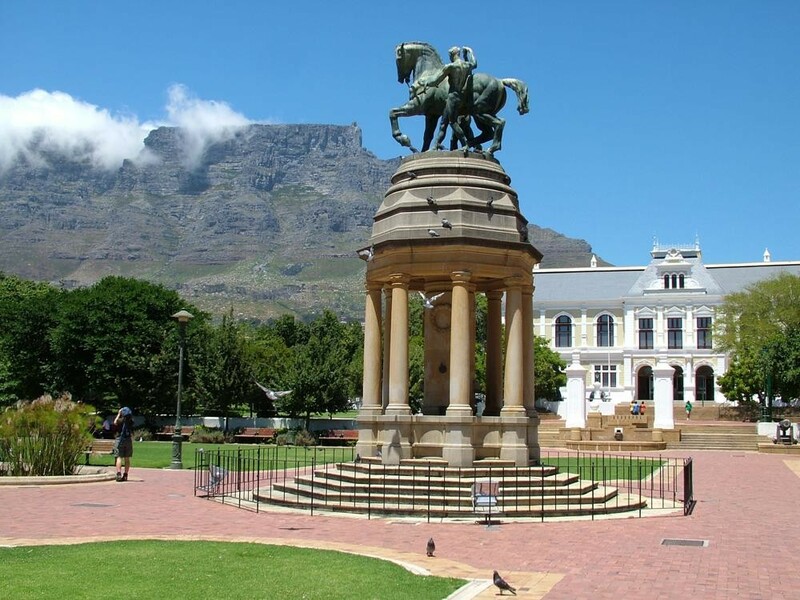 Cape Town is one of the world's top tourist destinations - and the Cape Peninsula is considered one of the most beautiful settings in all of Africa. 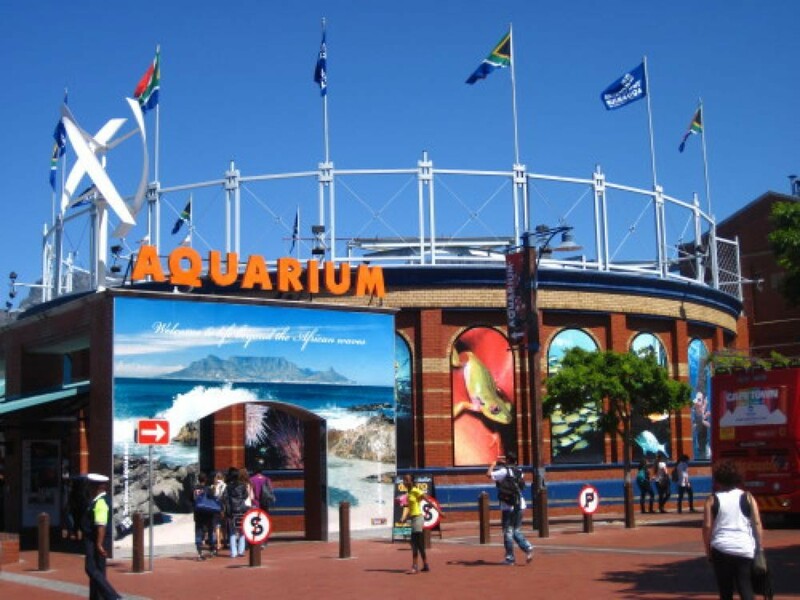 With pearly white beaches and awe-inspiring mountain scenery as her backdrop, the Mother City is a cosmopolitan mix of culture and business, industry and leisure, history and innovation. 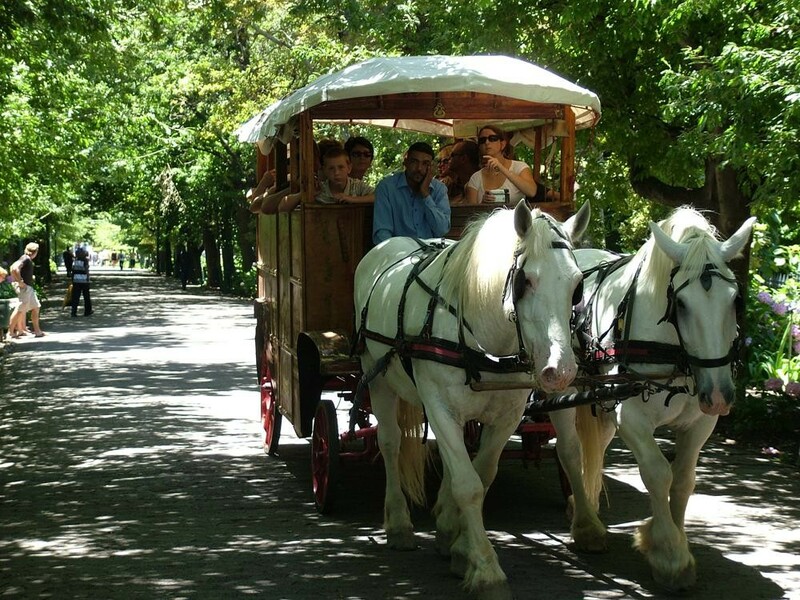 Here you'll find world-beating entertainment and conference venues, restaurants and accommodation establishments - all thriving happily side-by-side with the rural quiet of our winelands and the many nature reserves for which the Peninsula is justifiably famous. 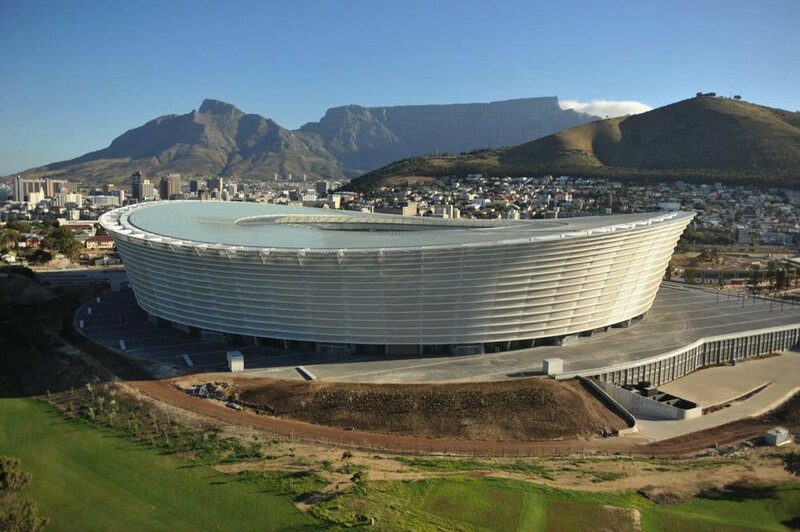 Hardly surprising, then, that Cape Town was crowned Africa's Leading Destination at the fifth World Travel Awards. 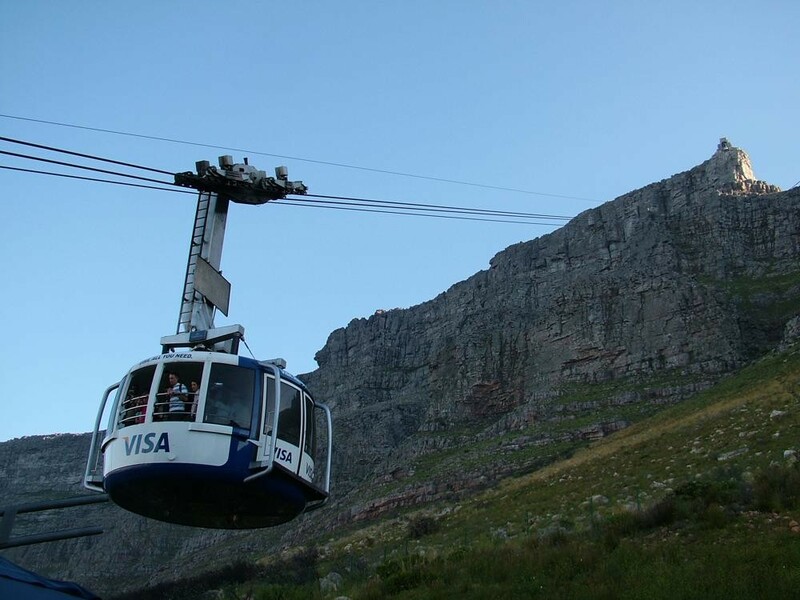 Cape Town's heart is known as the City Bowl, which embraces the city centre itself as well as the surrounding areas to the north of Table Mountain and east of Signal Hill. 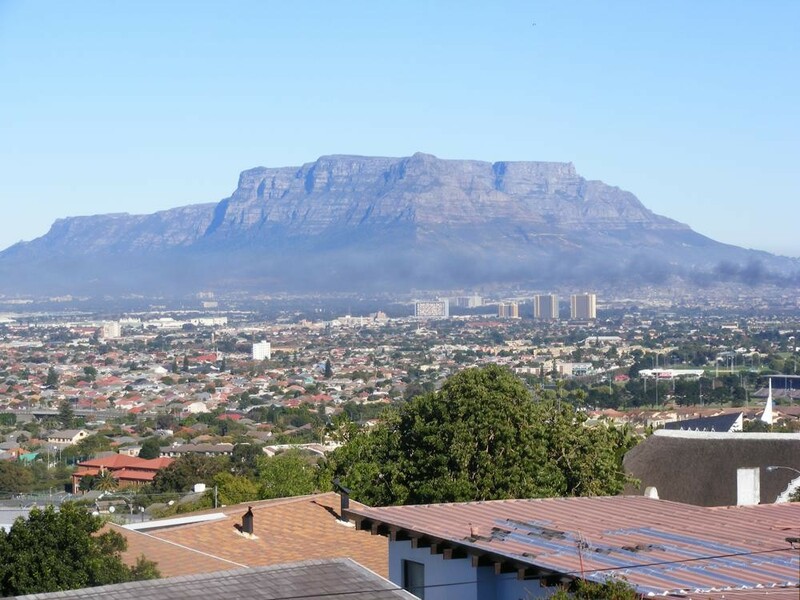 This is some of South Africa's oldest real estate, where the very names of the suburbs - the Bo-Kaap, the Company's Gardens & District Six - recall our turbulent and colourful past. 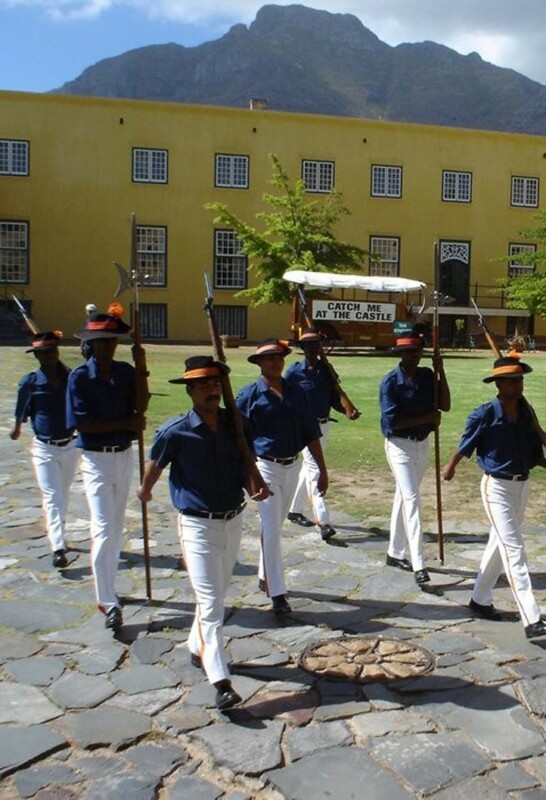 If this is your first visit, explore the city on our friendly open-top bus, the Cape Town Explorer (call Cape Town Tourism - Tel: 021 426 4260), for a quick introduction and an insight into the history and culture of the Mother City. 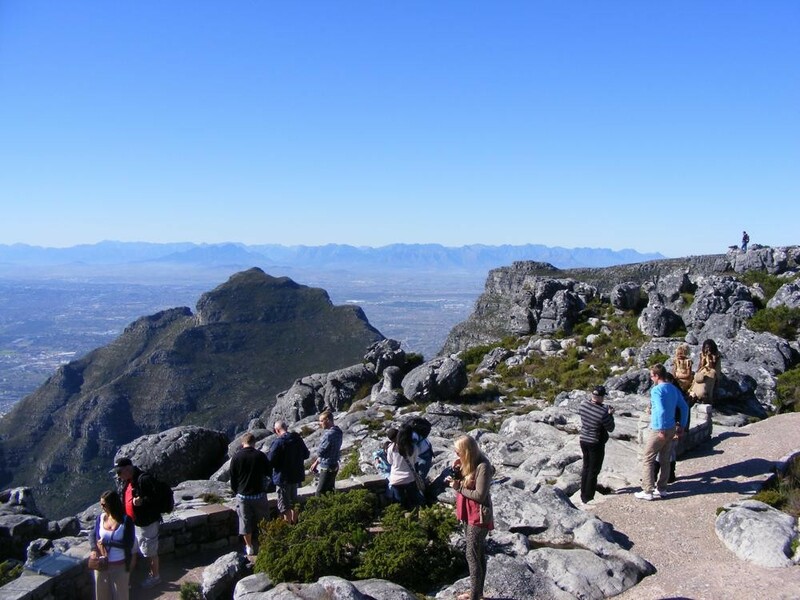 No visit to the city is complete without a visit to the summit of Cape Town's most famous landmark - Table Mountain. 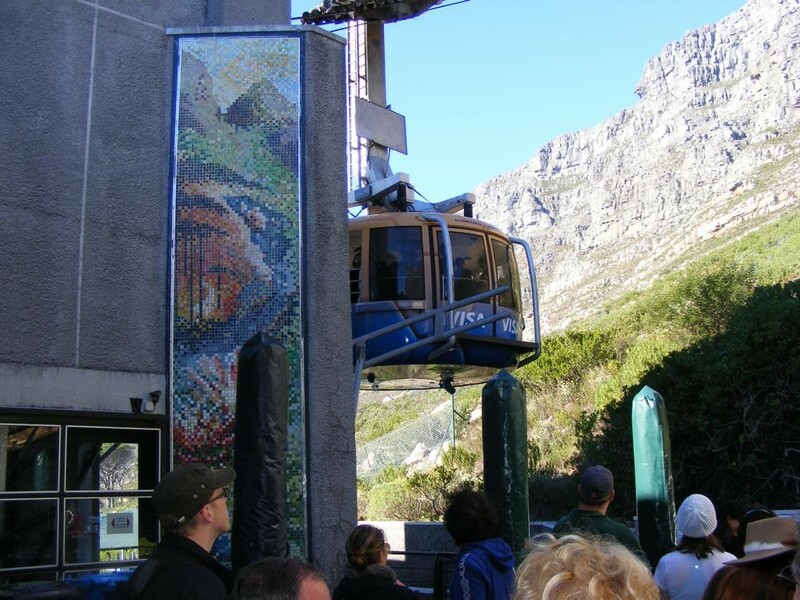 The ascent is easy - if you go by cable car - or you can choose to climb via a number of marked routes (only recommended for experienced hikers; please check local weather forecasts before you set out). 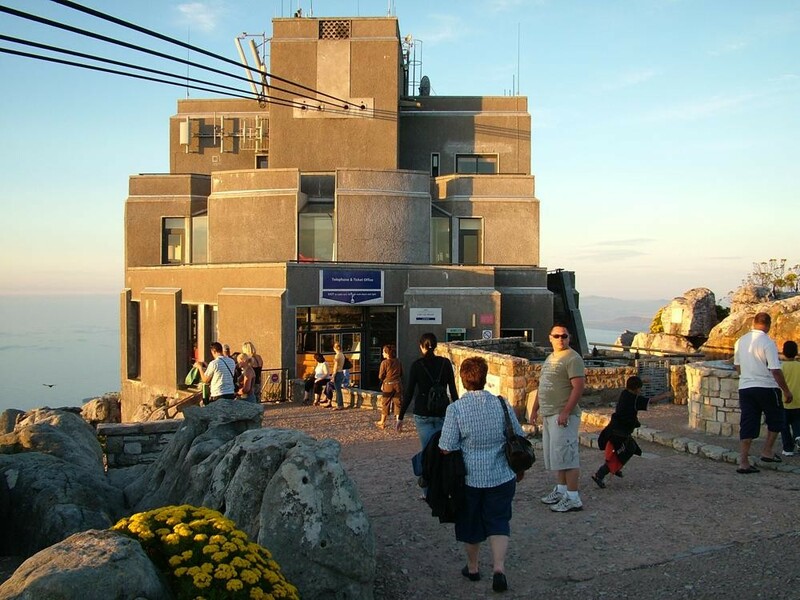 Table Mountain is more than 1 000 metres high and offers spectacular views over Cape Town and its surroundings; at the summit, you'll find walkways, telescopes, a restaurant and shop. 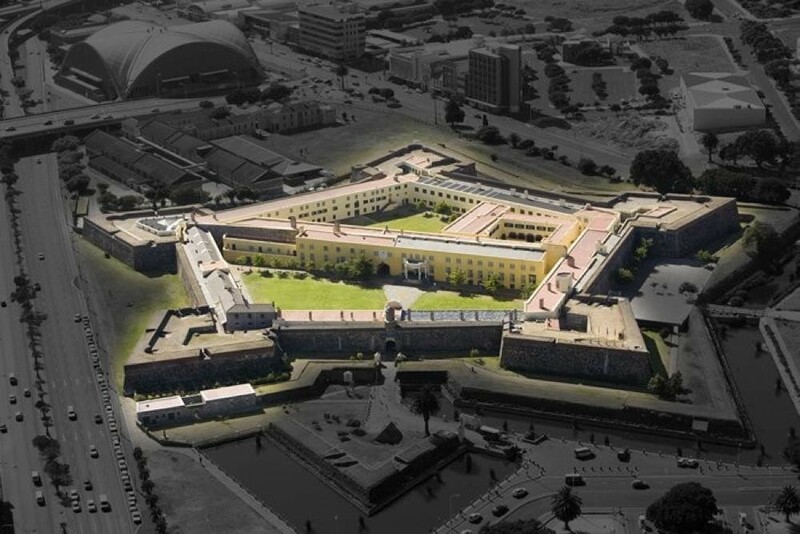 Numerous museums and historical places crowd the City Bowl: the 17th century Castle of Good Hope houses the William Fehr Collection and offers colourful military ceremonies, fine wines and Cape Malay cuisine; the South African Museum and Planetarium; the South African Cultural History Museum; the South African Jewish Museum; and the South African National Gallery - with its collection of contemporary artworks - line Government Avenue, itself the historic remnants of the Company Gardens which were established in 1652 by Jan van Riebeeck (South Africa's first colonial governor) to provide fresh fruit and vegetables to passing ships. 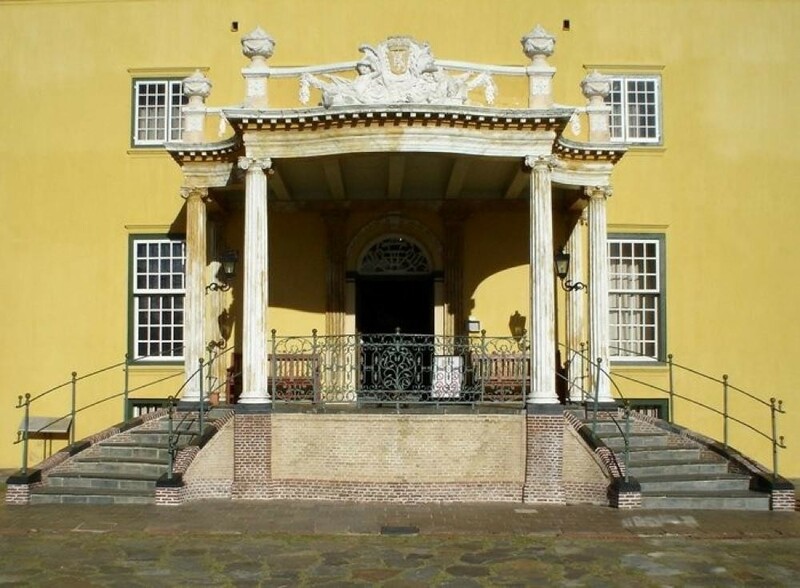 There's also the Michaelis Collection at the Old Town House, porcelain and old furniture at the Koopmans de Wet Huis, the Gold of Africa Museum in the historic Martin Melck Huis and the Centre For The Book, which is housed in Cape Town's most distinguished Edwardian building and whose domed, central reading room houses all contemporary South African publications. 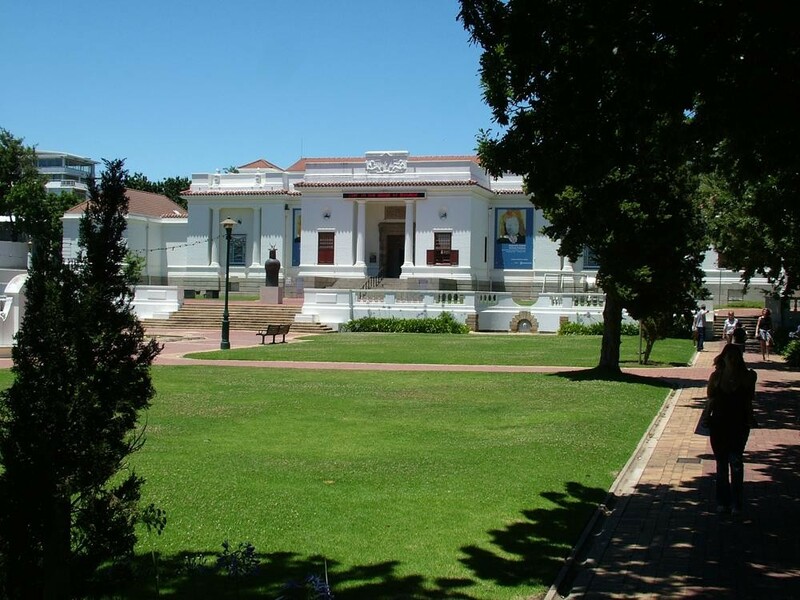 And, of course, if you want to own some of your own South African art, crafts, books, or antiques, there's a profusion of commercial galleries, curio shops and markets throughout the city. 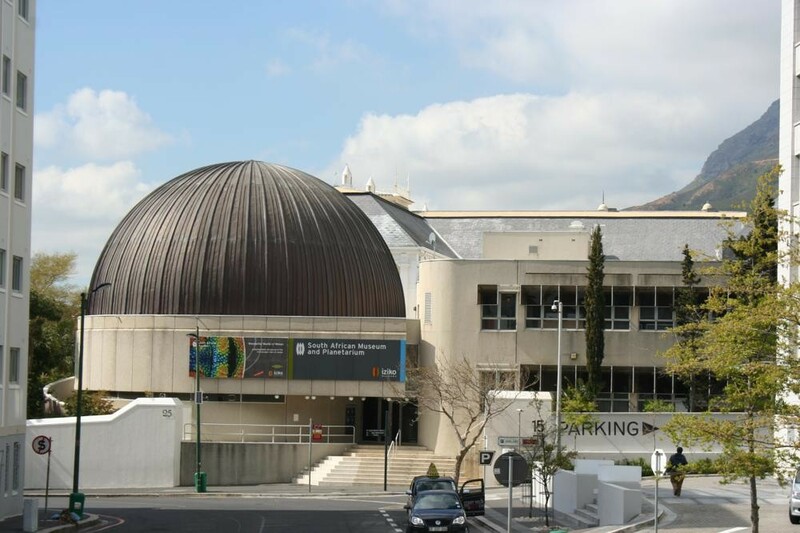 Cape Town is known for its restaurants, which serve everything from our own brand of spicy Cape Malay cuisine to international dishes and quick and easy fast foods. 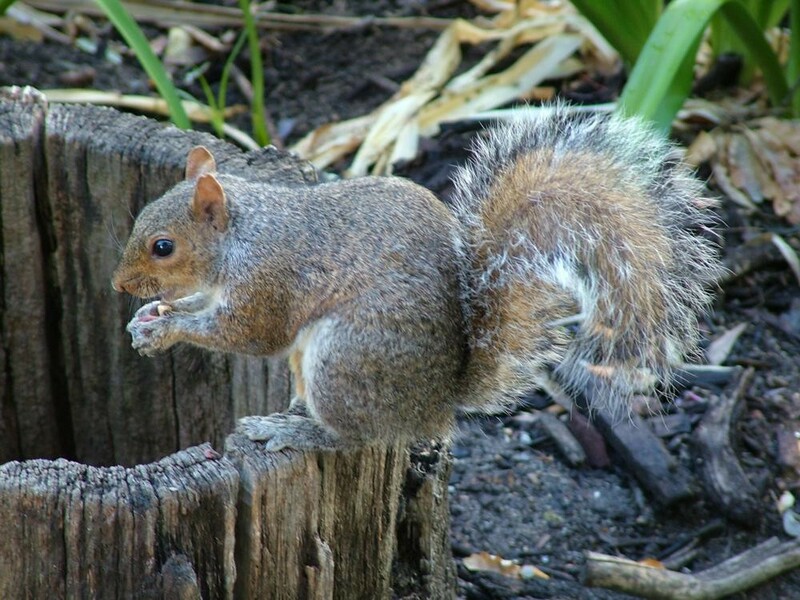 After dinner, head for a night club, music pub or wine bar or, if you prefer something a little more laid back, for one of the city's many jazz clubs, cabarets or theatres. 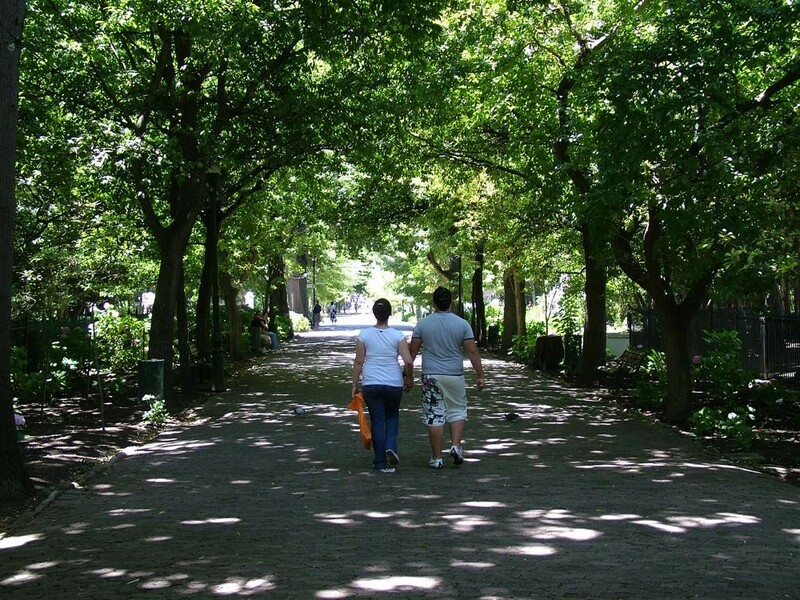 And you'll often hear the sound of music on the streets - echoing in every South African’s heart. 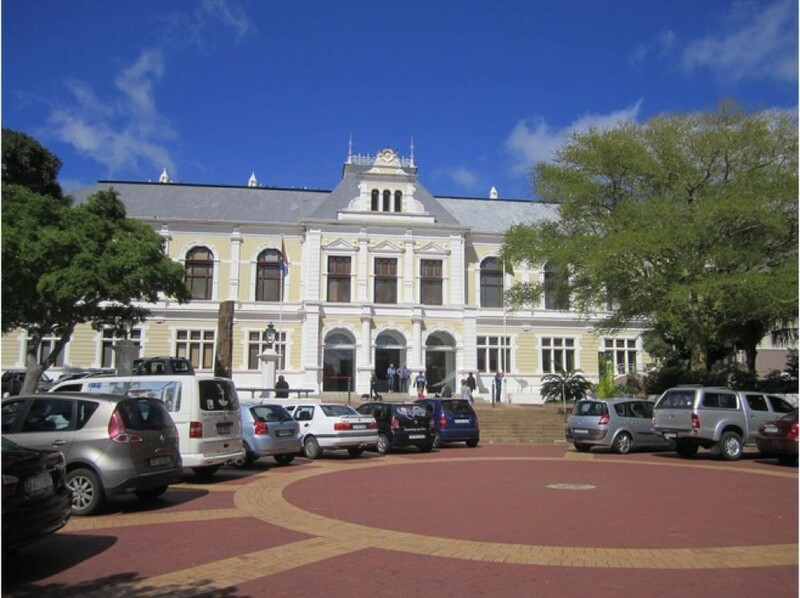 For accommodation in Gardens click here. 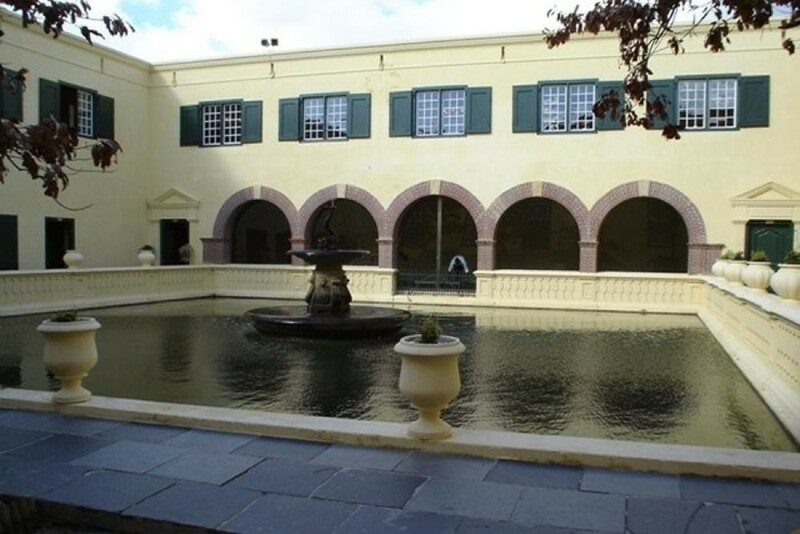 Overall, Gardens has a mediterranean climate, with hot dry summers days and cold wet winters.